We now feature complimentary High Speed Internet Access and a new assortment of Cable TV channels in all guestrooms! 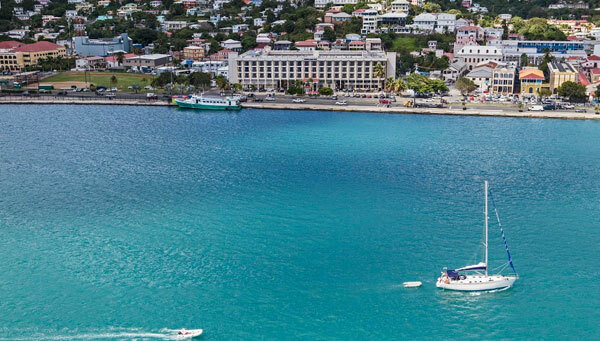 THE WINDWARD PASSAGE HOTEL IS OFFERING PROMOTIONAL WINTER RATES! 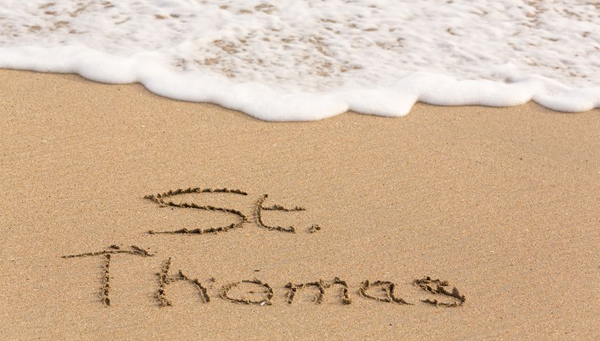 Downtown St. Thomas Newest Luxury Boutique Hotel – Promotional Rates! “The Hebrew Congregation”” (the second oldest Synagogue in the Western Hemisphere), “Fort Christian,” and the childhood home of Camille Pissarro. 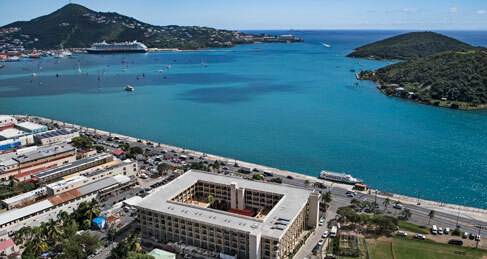 Our ideal location at the Harbor makes it convenient to enjoy day trips to neighboring St. John and St. Croix – by boat or plane.To assist you, we have compiled the top recommendations from our knowledgeable staff and local insiders to bring you the best tours and activities through our convenient virtual concierge service. 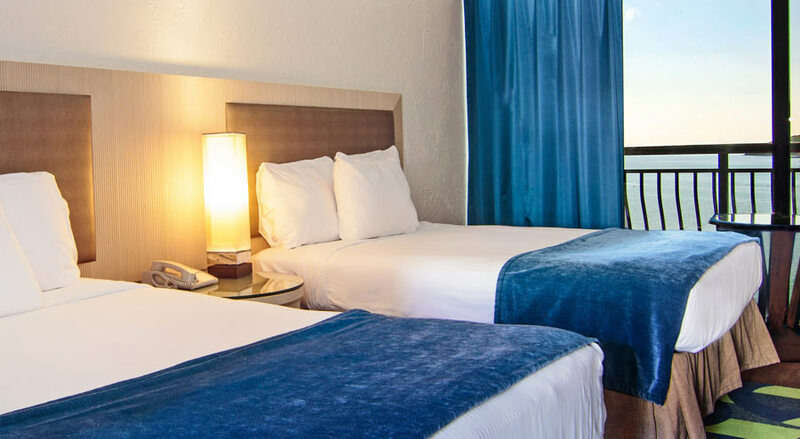 Our Standard Double (No Ocean View) rooms feature two double beds, and can accommodate up to 4 occupants. These guest quarters have an urban view, and feature mini-refrigerator, coffee-maker, in-room safe, and much more. 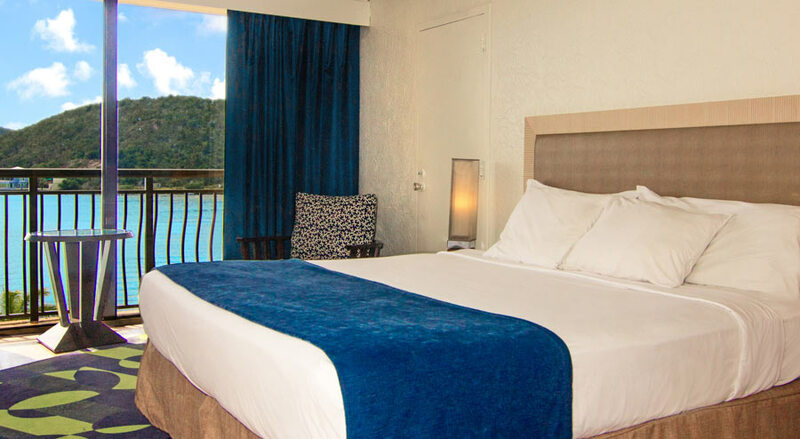 Our Ocean View Double rooms feature two double beds, and can accommodate up to 4 occupants. These guest quarters overlook the ocean, and feature mini-refrigerator, coffee-maker, in-room safe, and much more. 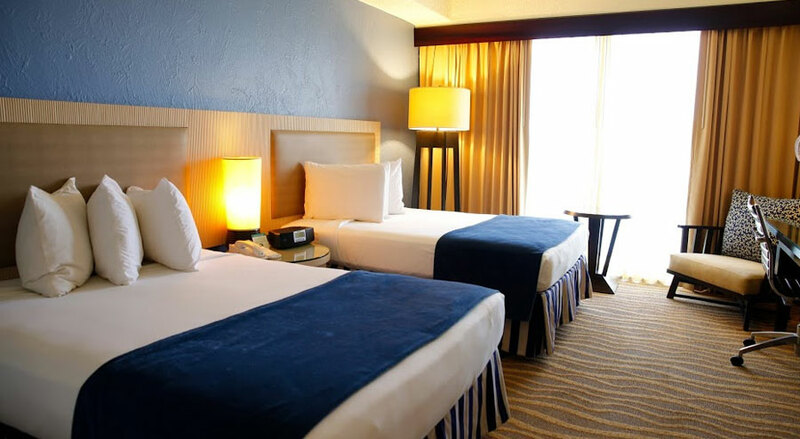 Our Ocean View King rooms feature a King bed, and can accommodate up to 2 occupants. These guest quarters overlook the ocean, and feature mini-refrigerator, coffee-maker, in-room safe, and much more. Our hotel is centrally located just steps away from renowned duty free shops, popular restaurants, entertainment, and nightlife. Enjoy the beautiful white sands of Magens Bay Beach with our complimentary van service or explore nearby attractions including “Coral World” (an underwater marine park and observatory where guests can swim with Seal Lions). 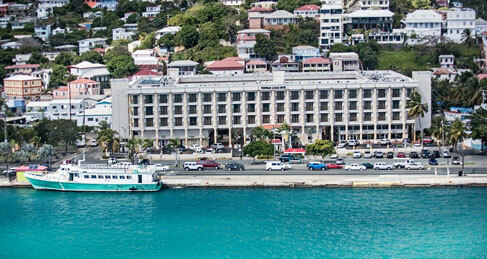 © 2017 Windward Passage Hotel. All Rights Reserved.